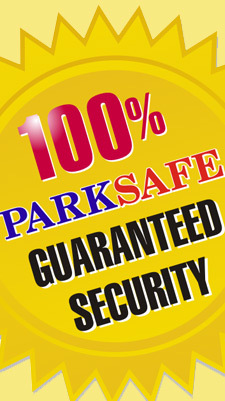 Welcome to Parksafe Systems Ltd.
We pride ourselves in offering customers the ultimate parking experience with our car parks operating completely crimefree for over 13 years. 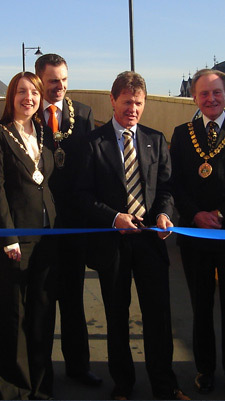 We have an impressive reputation for 24 hour, zero-crime and offer a unique no-quibble guarantee against vehicle related thefts. 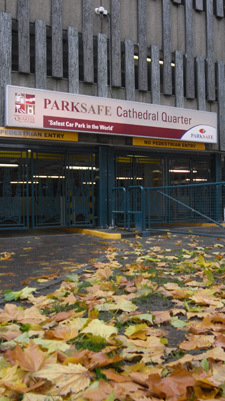 Our Derby car park was voted ‘10th Safest Place in the World’ by Science and Technology magazine and is deemed to be the SAFEST CAR PARK IN THE WORLD! 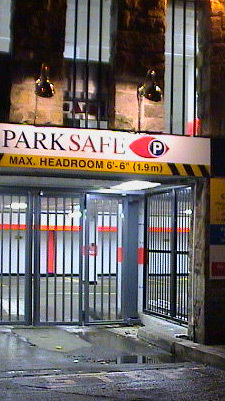 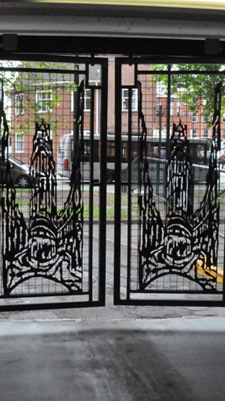 Parksafe Systems Ltd operate car parks in Derby and Lancaster and also design and manufacture car parking equipment and secure parking systems. 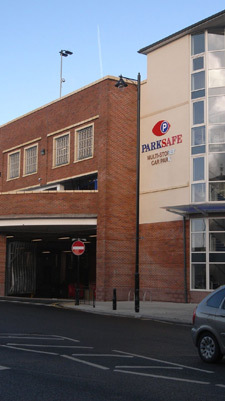 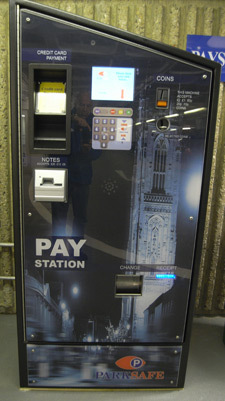 The newly-refurbished Derby car park offers a wealth of innovative features including our newest state-of-the-art security system. 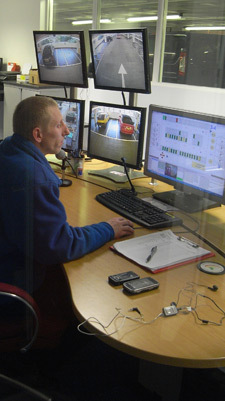 Our high security system and car park operation has won numerous awards including the British Parking Association ‘Best Parking Practice Award’, BPA special award for ‘Technological Innovation and Customer Guarantee’ and our technology has been recommended by the Design Council. 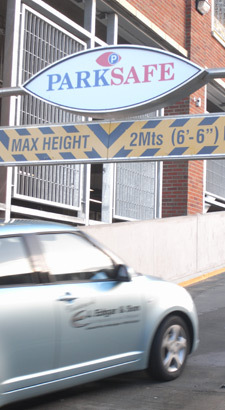 Customer service is of paramount importance to us and if you have any feedback from your visit to one of our car parks we would be delighted to hear from you. 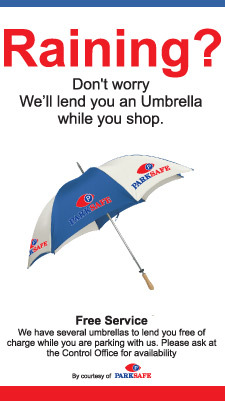 Please contact us at one of the addresses below. 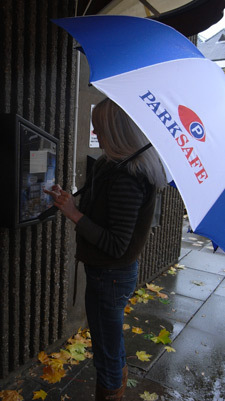 We hope you enjoy your visit to a Parksafe car park!